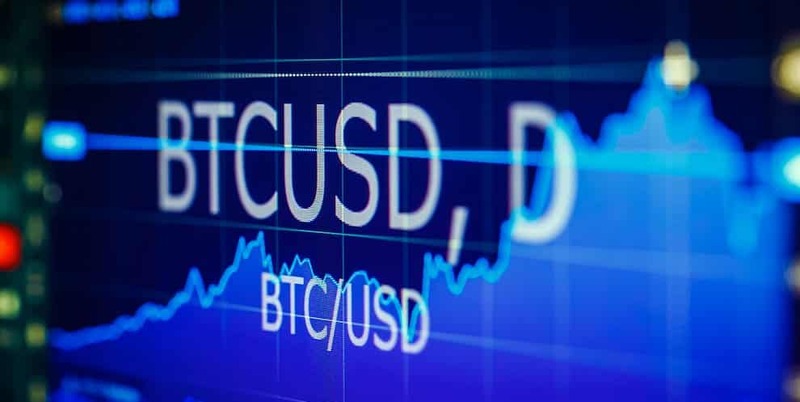 BCH recently outperformed almost every coin and made it to the top; the price tested levels at $340. There were a downside correction and the price traded below the $300 and $320 levels in support. However, the price was well supported only at the $290 and $280 levels. Bitcoin SV tested the $90 level. Litecoin pulled back, but before that, it touched upon the $100 resistance. Bitcoin currently has 10,000 active nodes. The data centers with Visa are 119 in number, Master card has 98, and Pay pal has 51. The payment system of Bitcoin is very superior to international payments made using conventional and methods like wire transfers. The watershed moment and the enthusiasm around Bitcoin might trigger reactions a year ahead, which is from June this year. Several cryptocurrency companies are already knee deep in their developmental efforts; however, the regulators are all set to change the rules that will define the functioning of cryptocurrency exchanges. Regulators in most nations are already behind cryptocurrency exchanges, and they want to ensure that they are doing things right. Eventually, regulations are going to be in place, and there are going to be jurisdictions set. It is not yet clear as to how much of impact the move of one country might have on the regulations of another country. With time, there are going to be multiple authorities. Those who are offended by local rules might want to set up their shops in jurisdictions that will permit them doing what they want to do.